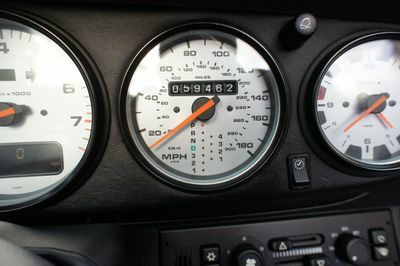 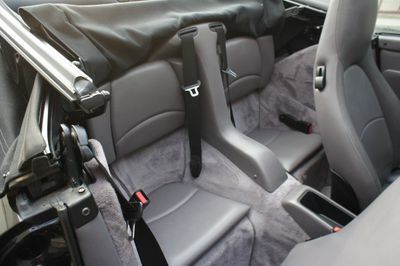 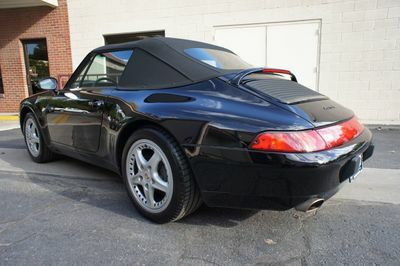 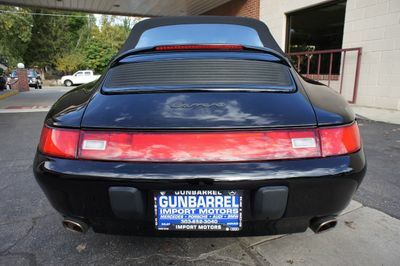 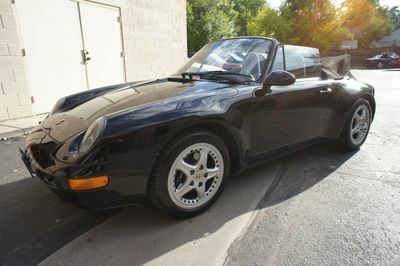 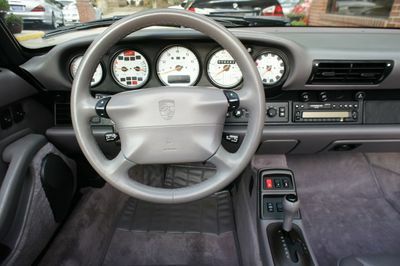 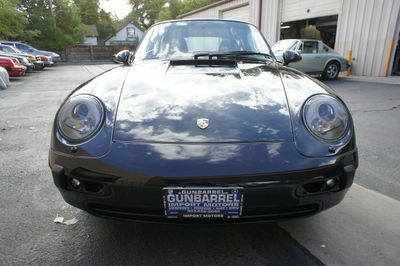 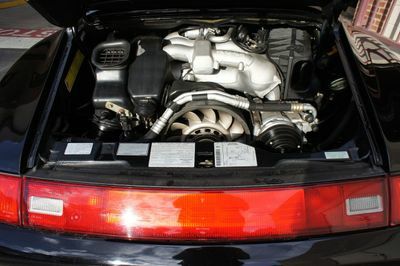 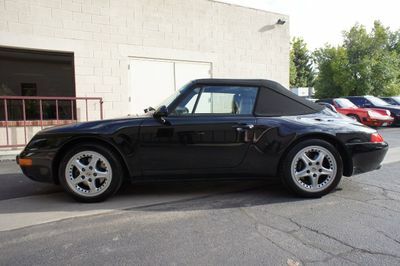 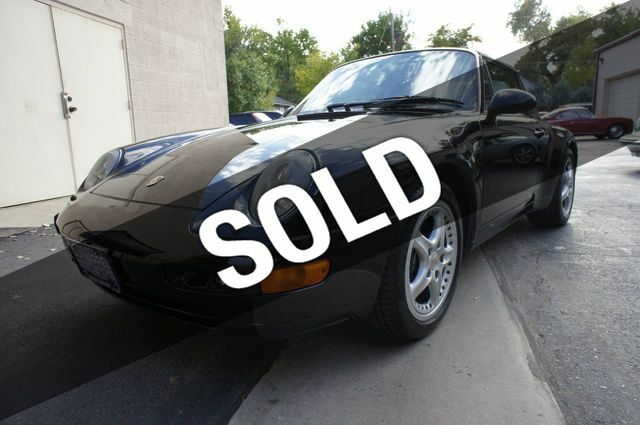 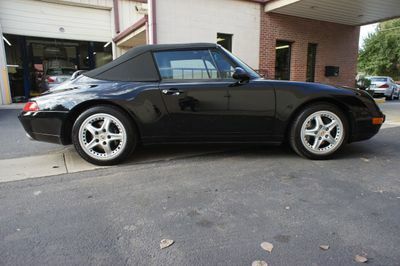 1997 Porsche 911(993) Cabriolet with Tiptronic! 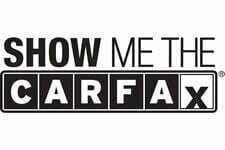 Excellent service history-see Carfax-recent annual service. 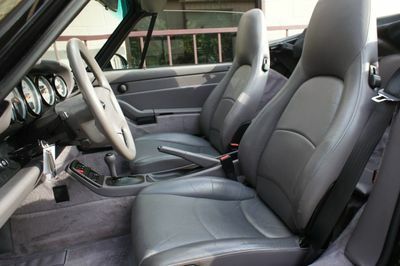 Non-Smoker's car. 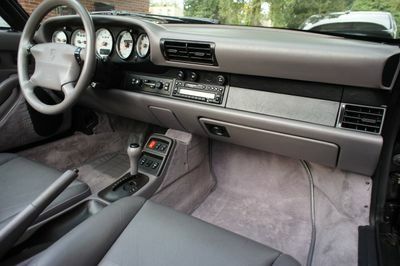 Black with Black top and Grey Interior. 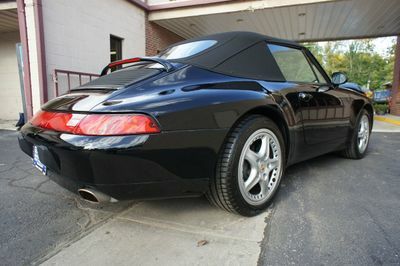 Tires recently replaced, detailed and ready to go! 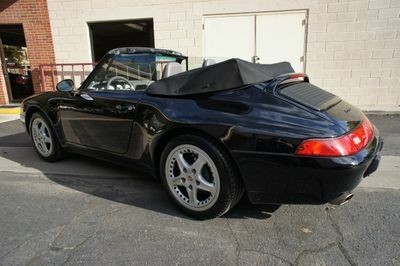 Has Tonneau Cover for top, Tire Compressor, Floor Mats, Both Keys, Car Cover and Battery Maintainer.